Holy Family Thinking of You Parchment Mass Card. 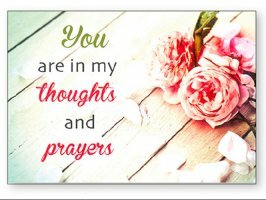 Mary & Child - Thinking of you Card. Jesus the Good Shepherd - Thinking of you Card. 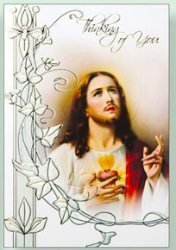 Thinking of you Card - Sacred Heart Of Jesus. 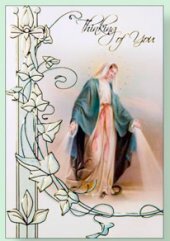 Thinking of you Card - Our Lady of Grace.